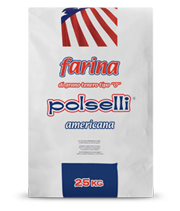 Classica is a flour blend obtained by milling selected tender grains of domestic and foreign origin. 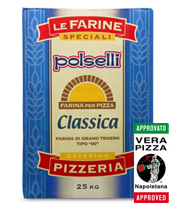 It is recommended for working using the direct method with medium leavening times, and is suitable for the preparation of traditional Neapolitan pizza. 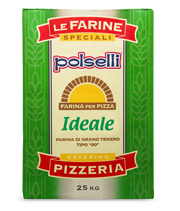 – More than 225 180g dough balls per sack of flour. ideal for use in wood-burning ovens. 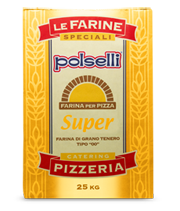 Especially suitable for making round pizzas. 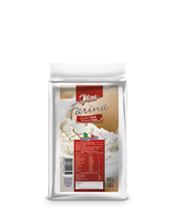 Ideal for products left to rise for long periods and as a support for basic flours. 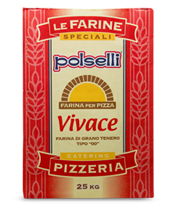 Recommended for making traditional pizzas and pan pizza. 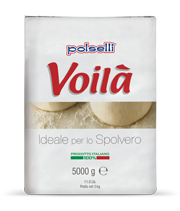 Ideal for making sure dough is not sticky during kneading.